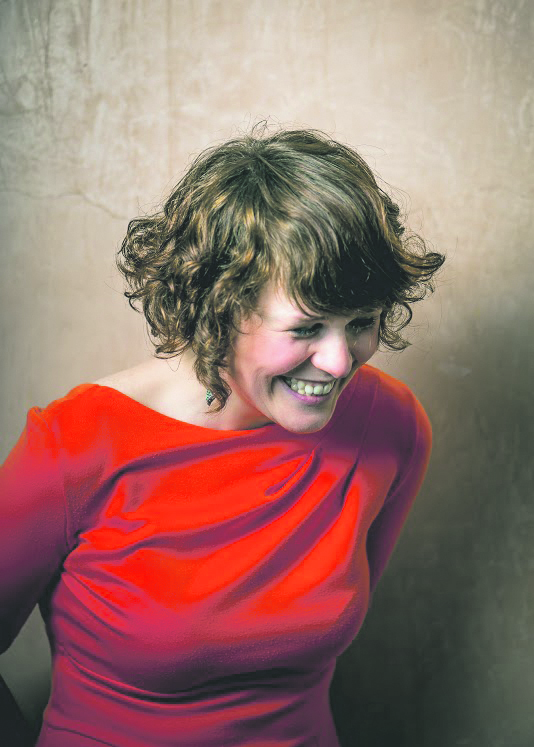 MADE in Limerick through the Belltable:Connect programme, Ann Blake’s show ‘The Morning After the Life Before’ scooped top honours at Origin Theatre 1st Irish Festival in New York. Limerick man Paul Meade returns as Best Director and Lucia Smyth is Best Actress, playing Blake’s lover on stage. Chief executive of Tourism Ireland Niall Gibbons and Irish legend Fionnuala Flanagan attended the jazzy awards ceremony for which ‘The Morning After’ received five nominations. You can see the play for yourself at Dolan’s Warehouse on Saturday February 23 as part of www.limerickliteraryfestival.ie, with the playwright/ songwriter taking part in a Q&A subsequently. 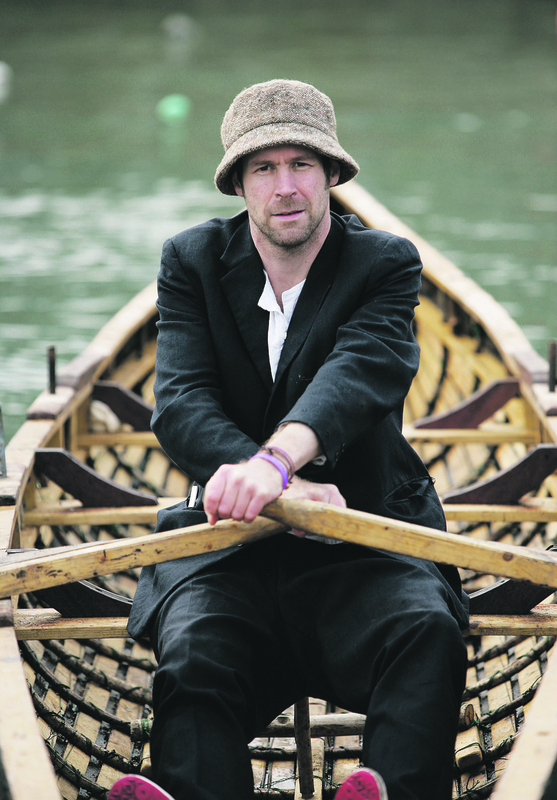 Before that, an intimate benefit gig led by The Hothouse Flowers’ Liam Ó Maonlaí to fundraise for ‘The Morning After the Life Before’ on tour takes place this Thursday 7 in No. 1 Pery Square Hotel. Singer/ songwriter/ recording artist Kathleen Turner will join him in this boost to see the theatre production continue on to Dublin and London. Liam, Ann Blake and family band The Brad Pitt Light Orchestra have done time on roads and in concert halls, bringing us the songs of Leonard Cohen and Van Morrison as Gaeilge.